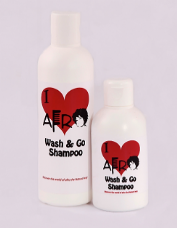 A Top seller for I Love Afro, this conditioner does exactly what it says on the bottle. 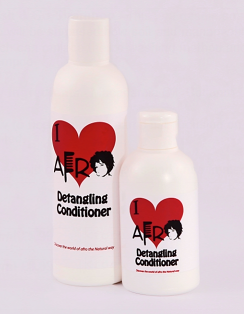 It detangles hair with ease and leaving it feeling silky smooth. 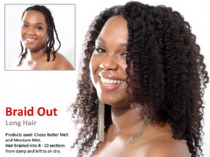 Ideal for keeping your natural curls supple and hydrated. 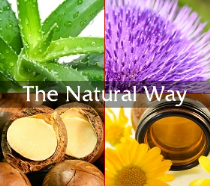 How to Use: For best results squeeze excess water from hair and apply a generous amount to each section. Leave on hair for a few minutes then detangle from ends to root. 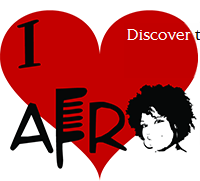 Tip: For a deeper condition leave conditioner on for a few hours with a plastic cap and rinse thoroughly. Hair should feel exceptionally soft. NB: Avoid contact with eyes and rinse immediately with warm water if contact is made.